Hackers have been breaking into wireless networks for a long time, but they don't even need to hack your wireless if you never changed your wireless router's admin password from its default value. If you haven't changed the admin password on your router after you set it up the first time, then all the hacker needs to do is look up the default password and log in. 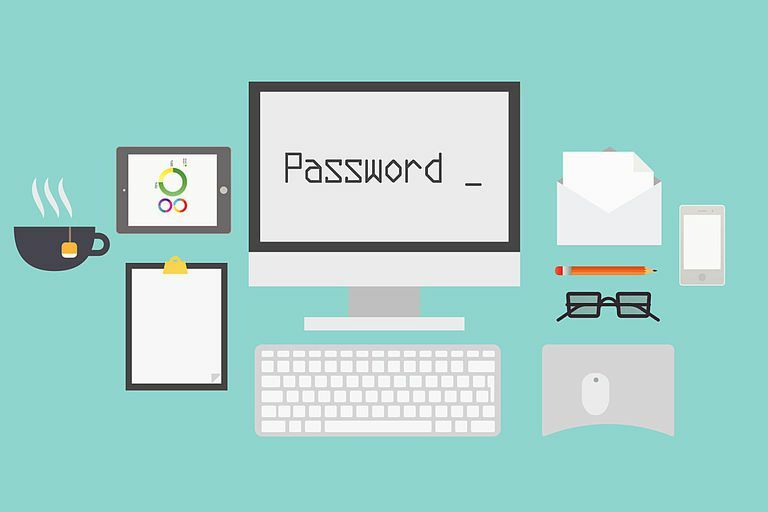 Check out lists of default passwords for Cisco, D-Link, NETGEAR, and Belkin routers if you need help locating the credentials for your router. Other sources of default admin passwords include downloadable PDF manuals available in the support section of most router manufacturers' websites. Many people "set up" their router by plugged it in and then following a few steps on a quick setup card. Few change the admin password after using it to set up the router — although they, and you, should. Directions vary by make and model of router. Make sure to consult your router's operating manual before performing any kind of reset procedure, and always follow proper safety precautions indicated in your router's documentation. The steps that follow are general. If executed, they will wipe all of your router's configuration settings and set them back to their out-of-the-box factory defaults. You will have to change all your router's settings, such as your wireless network SSID, password, encryption settings, and so on, after performing this step. Press and hold the reset button on the back of your wireless router. You will probably have to hold the reset button from 10 to 30 seconds, depending on your brand of router. If you hold it for too short a time it will simply reset the router but won't revert back to its factory default settings. On some routers, you may have to use a pin or thumbtack to press the button if it is recessed inside the router. Connect a computer to one of your router's Ethernet ports. Most routers offer a browser-accessible administrator page that you must log into in order to access the router's configuration settings. Some routers disable administration through wireless connections, so connect to the router using an Ethernet cable — and don't connect to the router port that says WAN or Internet — before attempting to access the router's configuration page. Enter the IP address of your router's administrative interface in your browser's address bar. Most routers have what is called a nonroutable internal IP address, such as 192.168.1.1 or 10.0.0.1. This internal address cannot be accessed from the internet, but if accessed from within the network connects to the router directly. You may have to consult your specific router's manual for the correct address or check a site such as RouterIPaddress.com. Enter the default administrator login name and the default administrator password. You can locate the default admin name and password for your specific router by checking the manufacturer's website or looking for a sticker on the side or bottom of the router. In many cases, the login name is admin and the password is blank — which is why changing the password is such a vital security requirement. Change the router's admin password. Instructions vary by router manufacturer, but in general, you'll want to look for the security settings page. Change the administrator credentials. If you can, change the username. When you reset the password, enter a strong complex password. Your router's administrative password is not the same as the password to access your Wi-Fi. In fact, you should not use the same password for both purposes. How Do You Secure a New Wireless Router? Are You Using the Correct Wi-Fi Encryption? How Do You Change a Router's Wi-Fi Name (SSID)?